Please note: this tour requires a reasonable level of fitness to participate and sturdy footwear. Luggage is restricted to a small pack (max 7kgs) per person. Private room upgrade (single): Private room with shared bathroom at Katoomba YHA for single traveller. Additional cost $95 per room. Please contact us directly to check private room upgrade availability for your chosen travel date. 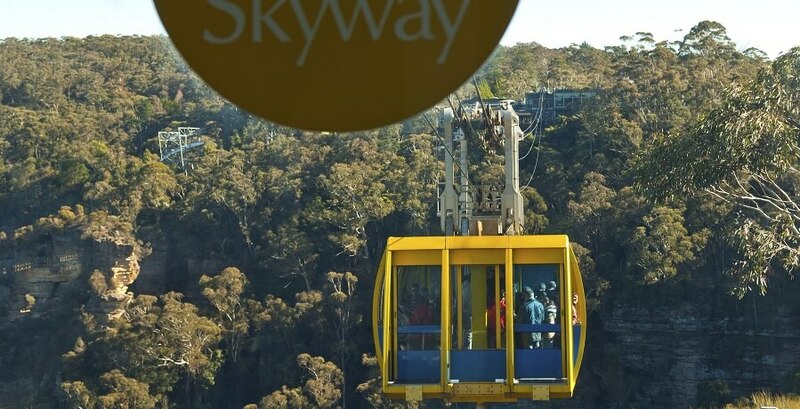 If you can escape from Sydney for more than one day and are keen to explore the Blue Mountains and Jenolan Caves, then our 2 Day Blue Mountains Trip is for you. 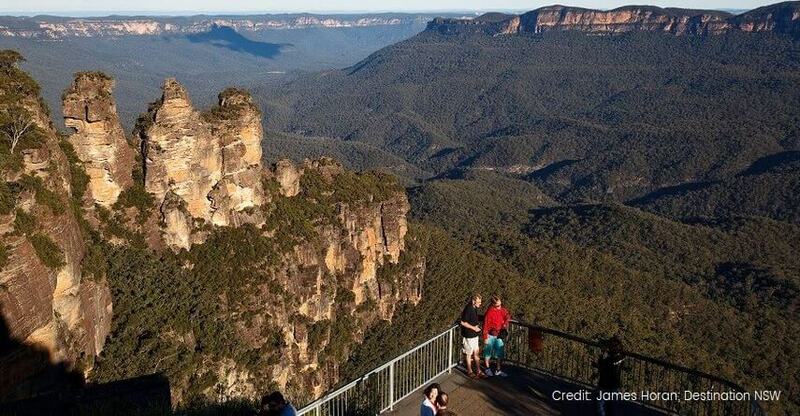 You’ll discover the natural beauty of the Blue Mountains including its remarkable wilderness areas that contain thousands of square kilometres of canyons, plateaus and spectacular rainforests. 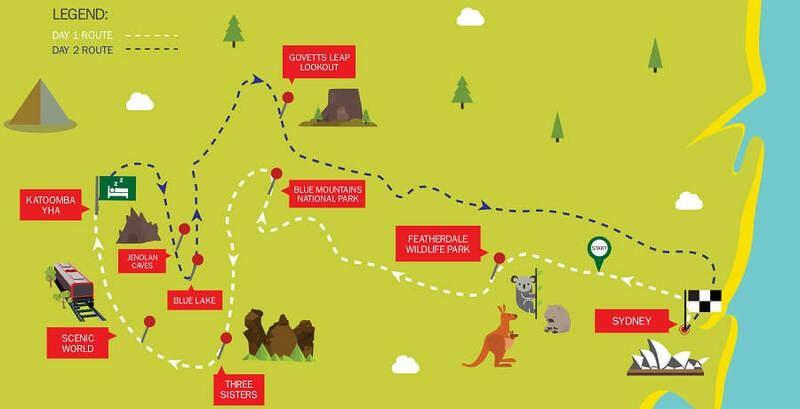 We start this 2 Day Blue Mountains Tour at Featherdale Wildlife Park. Get up close and personal with Aussie animals including kangaroos, koalas, kookaburras, Wombats and the rare Tasmanian Devil! Here you will also see many native Australian birds and a 4-metre crocodile! Next up our Eco Accredited Guide will take us on a wonderful bushwalk through the Blue Mountains National Park. Our guide will teach us all about the natural flora and fauna that surrounds us and take us to some unique lookouts with some amazing views, so keep that camera handy! Refuel and recharge with a relaxing lunch after our bushwalk. Next it’s on to viewing the famous Three Sisters. They are one of the oldest rock formations in Australia and are iconic to the region. Hear stories about local Aboriginal History and witness stunning views across the Jamison Valley. 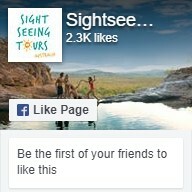 After, join our Eco Accredited Guide at Scenic World for a cliff face walk down through the rainforest. Walk back up again or ride the World’s Steepest Railway back up (own expense). If walking is not for you, not to worry you can admire the amazing views whilst enjoying a nice cup of coffee or ice-cream (own expense). Stay overnight at the Katoomba YHA. The cosy lounge, open fire, great kitchen and outdoor terrace area make this location the best place to relax before your next day of exploring. Rise and shine and enjoy a complimentary breakfast at the YHA. 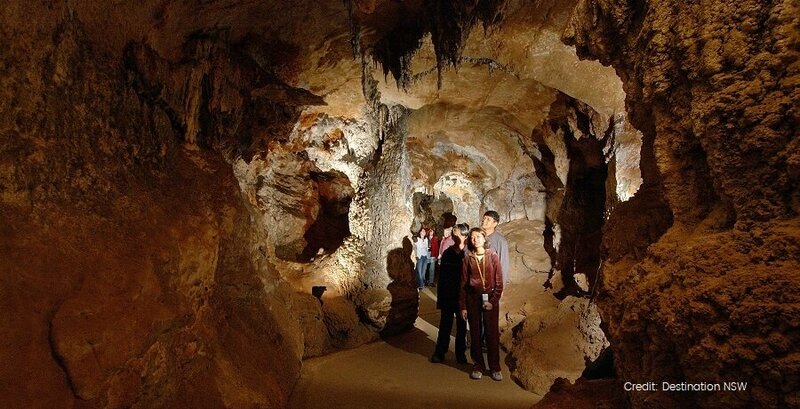 Your driver will arrive at 10:00am ready to take us on our next adventure – The Jenolan Caves. We will travel along Scenic Cliff Drive, enjoying beautiful countryside and eucalyptus forests. 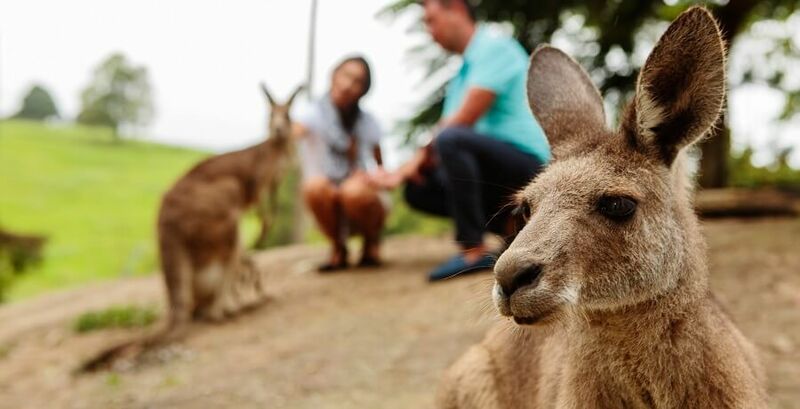 Upon arrival to the Jenolan Caves keep an eye out for wild kangaroos and wallabies as they graze quietly in the forest, sometimes within arm’s reach. Enjoy a leisurely walk from the Grand Arch around the Blue Lake, one of the only places in NSW where you can view platypus in the wild almost every day. Keep your eyes peeled, as you will see these very shy creatures coming to the surface to take a breath from their foraging at the bottom of the lake. 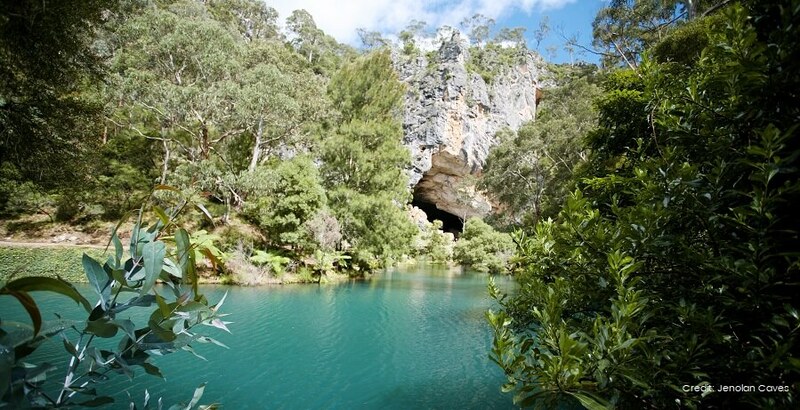 Enter the Grand Arch of the Jenolan Caves and join a guided 1.5hr tour of the amazing limestone Lucas Cave from the comfort of a walkway, as a fully trained guide explains the wonder of the formations. This cave features the most incredible chambers as well as the ‘Broken Column’ display. On our way back to Sydney we make one last stop at Govetts Leap Lookout for stunning views across the Grose Valley, including the magical Bridal Veil Waterfall. We’ll then return to Sydney by approximately 7:00pm.